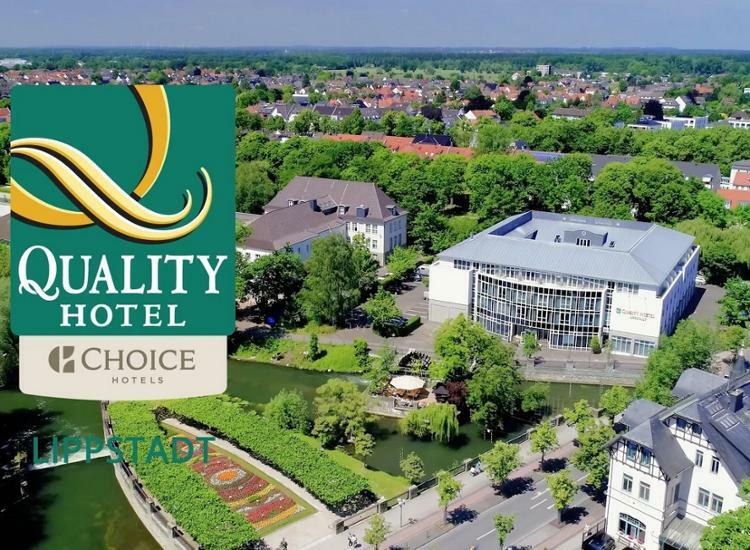 The 4* Quality Hotel Lippstadt is located in the charming town Lippstadt in Westphalia. The so called "Venice of Westphalia" has a beautiful townscape with numerous canals and small alleys. Take a walk through the historic town centre, have a look at the timber-framed houses, and treat yourself to a coffee in one of many cozy cafés. Because of it's flat nature, the landscape in and around Lippstadt is ideal for cycling. For daytrips, you can benefit to the proximity to Paderborn, Bielefeld and Gütersloh. 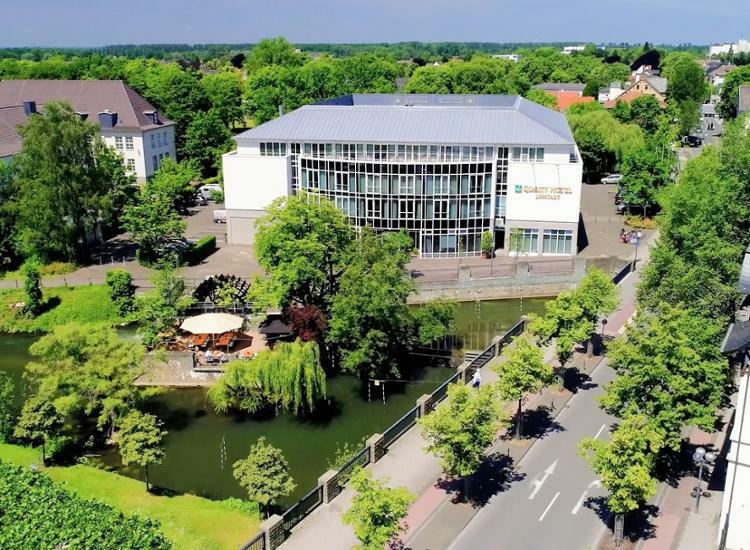 Right at the Lippe riverside, the modern Quality Hotel Lippstadt has found its place. The 4* equipment and friendly service is everything you need for your relaxing short vacation. You will stay in a comfortable double room with en suite bathroom (hairdryer provided), free Wi-Fi, safe, flat-screen TV and balcony. The rich breakfast buffet provides you with everything you need for an eventful day. The hotel's restaurant "Schwanensee" serves delicious regional and international dishes, and on sunny days you can use the attached beer garden. 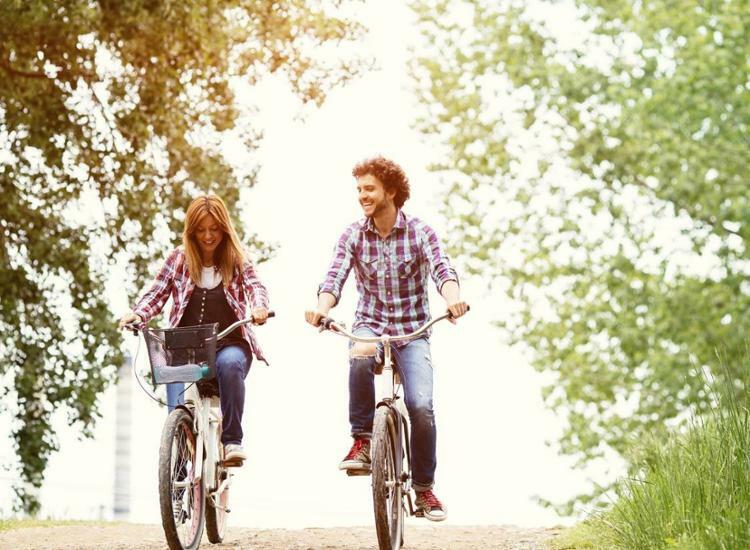 Borrow a bicycle and take a ride though the charming Lippstadt and its surroundings (for a small fee). The historic town centre is located only a 2 minute walk from the hotel. The Quality Hotel Lippstadt is technically up to date and offers the "Conichi App" for amazing benefits like fast check out on the day of your departure. Lippstadt was founded in 1185 and is therefore the oldest founded city in Westphalia. Small canals and alleys led to the byname "Venice of Westphalia". Enjoy your relaxing wald through the historic centre with countless half-timbered houses, cozy cafés and traditional pubs. The landmarked Große Marienkirche is a church that leaves a lasting impression with it's architecture influenced by the late Gothic period and Baroque. 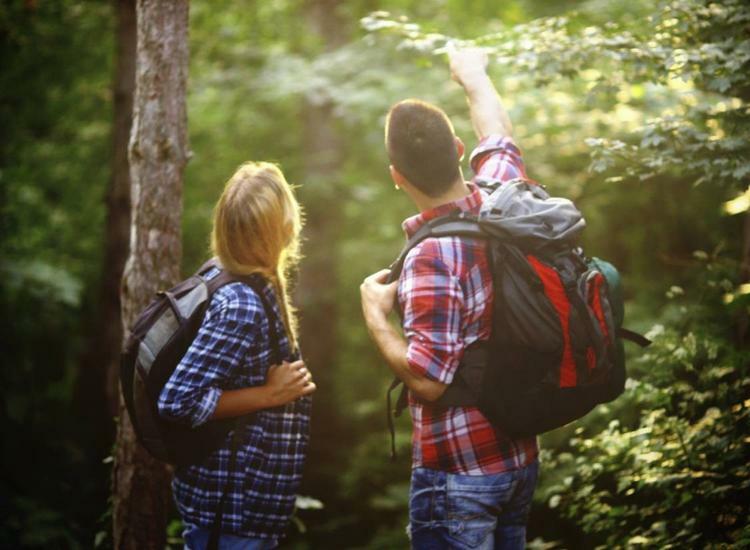 Lippstadt and suroundings is ideal for long walks and bike tours due to its flat nature. You would like to experience Lippstadt on the water? No problem: The Lippe river and the countless canals are perfect for a boat trip. We are requesting additional vouchers.